We are pleased to present below all posts archived in 'August 2016'. If you still can't find what you are looking for, try using the search box. Although new windows can be made to look similar to older ones, they have little in common. Modern windows are constructed according to a different design than old windows used and are built using different materials. 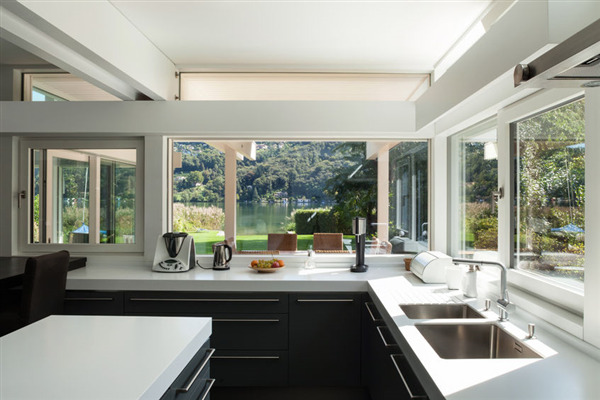 Whether you prefer the sleek modernity of a new window according to new styles or the timeless class of and older style of appearance, there are some differences to be aware of when contracting to have new windows installed in your home. Window replacement is an important step when fixing up an older house, whether you’re flipping it as an investment or planning to live there with your family. Older windows served the purpose they were designed for by allowing sunlight into the house, letting you look out on the yard, and opening to allow a breeze and fresh air in on warm days. However, new windows have a more efficient design and safety features people have come to expect for a house in today’s world. Does Your Home's Exterior Function as Well as It Should? The exterior of your home is more than just cosmetic sheathing which provides an inviting aspect to your house when you get home from work or invite friends over. 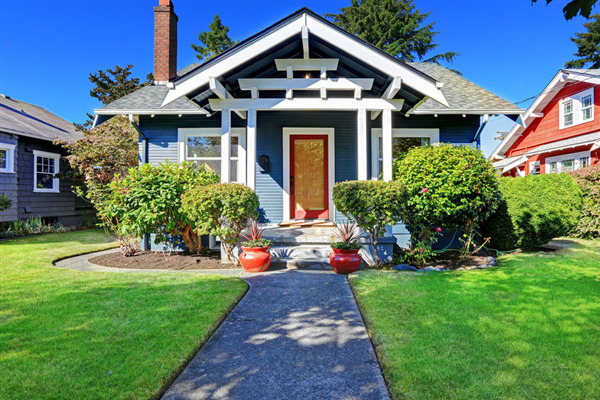 You’ll certainly notice a draft or water leak coming into your home, but the exterior of your house also protects the house’s structure from damage associated with the outdoor weather and when such a function fails it’s less likely to be noticed. The exterior is an intricately designed system. Although rugged and durable to stand up against the weather, it occasionally needs maintenance or even replacement. If you’re like most people, you’ve probably casually considered putting new windows in your house. You’ve likely realized they would be beneficial but put off the project because it doesn’t seem like a good time to have the work going on. There are reasons to go ahead and take on the project. 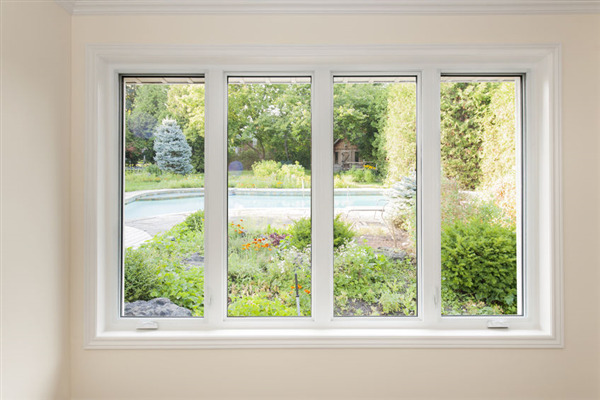 If you know you’re going to replace your windows, why not go ahead and get started so you can begin enjoying the new windows? You’ll see an immediate benefit on a daily basis with their ease of use, and you’ll soon see the benefits of decreased power bills and wonder why you had even put it off so long.